We often think of sound as something that we experience, consume, and internalize but Australian-born, Ireland-based composer Robert Curgenven looks at it a little bit differently and reminds us that it has physical properties, a shape, an embodiment that shares spaces with us. He explores this in a particularly captivating fashion on Climata, a dual CD release available on Yann Novak’s Dragon’s Eye Recordings and Curgenven’s own Recorded Field Editions label. The album was created with unique site-specific recordings captured in 15 of artist James Turrell‘s Skyspaces spread across 9 countries. 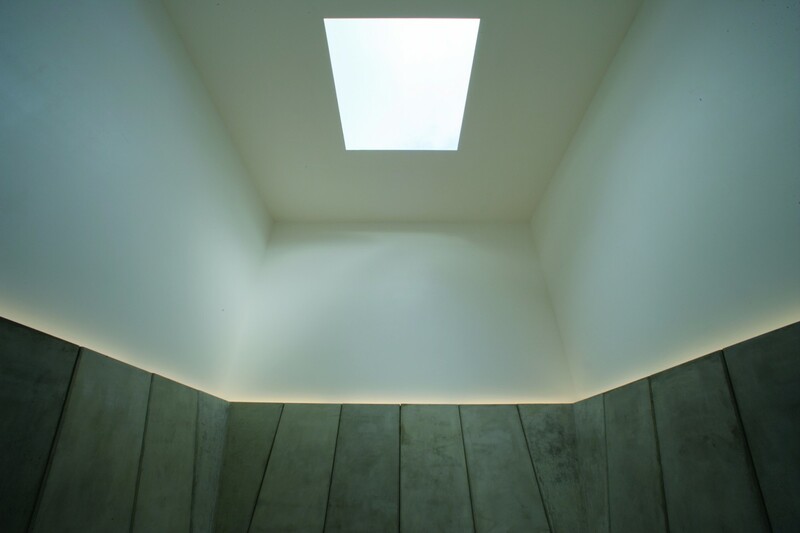 Skyspaces are proportioned chambers with apertures in the ceiling open to the sky that can stand alone or be integrated into an existing architecture. Understanding the modus operandi of the project is likely more than enough to grab the attention of anyone seriously interested in experimental ambient music, but the 116 minutes of conventional listening in linear fashion afforded by Climata is only the beginning. Each track is precisely the same length and with 3 on each disc, the experience can be expanded and extended for hours as any pair of selections can played simultaneously. Having experimented with this a bit myself, I found this became my preferred way of enjoying the album as any combination I chose generated a rich and immersive field of sound. No doubt inhabiting a Skypace in person is an irreplaceable experience, but this interactive engagement with sound Curgenven has provided to us as listeners is quite special in itself and amply rewards attentive ears, thoughtful listening, and patient exploration. Climata is available from both Dragon’s Eye Recordings and Recorded Field Editions on 2xCD or can be ordered directly from the artist (perhaps a better option for listeners in the UK or EU). Cover art provided by artist Talitha Kennedy.